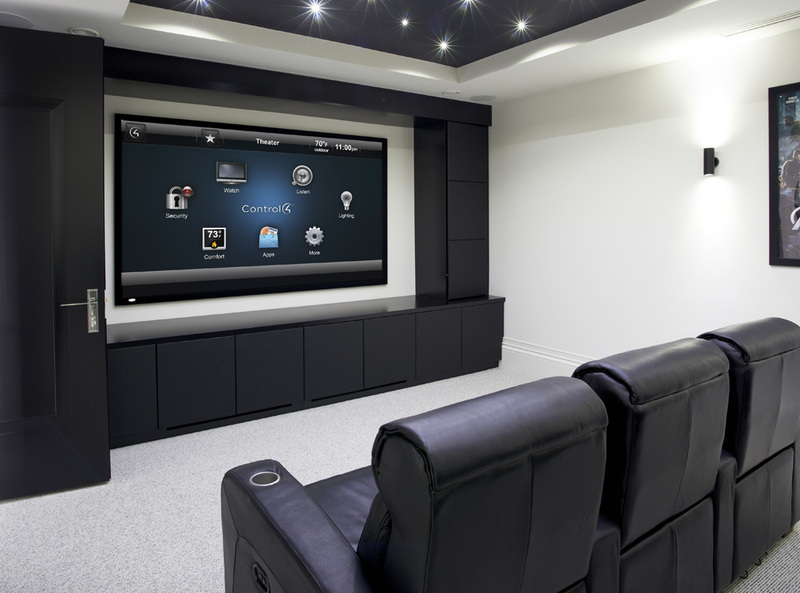 The Simplicity team install a wide range of professional home theatre systems. Whether you would like a hidden cinema system that disappears into your existing space or would like a complete bespoke cinema room, we can provide a system which is ideal for you. Using only the very best equipment, many of our home cinema installations exceed even those standards set by public cinemas, all in the comfort of your own home. 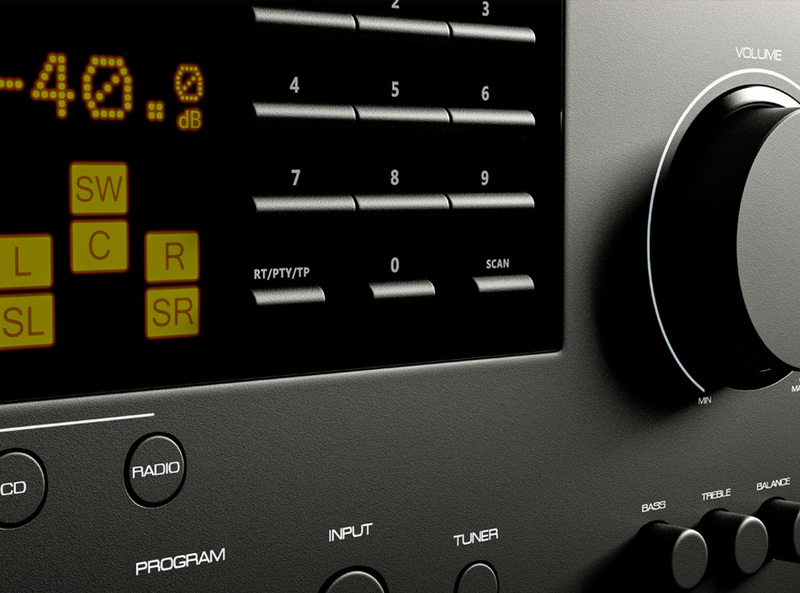 Imagine all your favourite music and movies in the highest quality in each room at touch of a button. Simplicity Smart AV can provide complete control of all your digital media including iTunes, Spotify, Sky HD and Virgin in one intuitive remote control. Working with top manufacturers such as Blustream and Sonos to distribute High definition Video & sound, we can offer uncompromising quality throughout your home. Home security is vital and that’s why we offer the very best in CCTV quality. Our solutions integrate seamlessly with our home control systems so you can see your cameras from your TV, mobile phone or tablet. We’ll not only carry out the installations but plan, design and provide advice on integrating into your home. 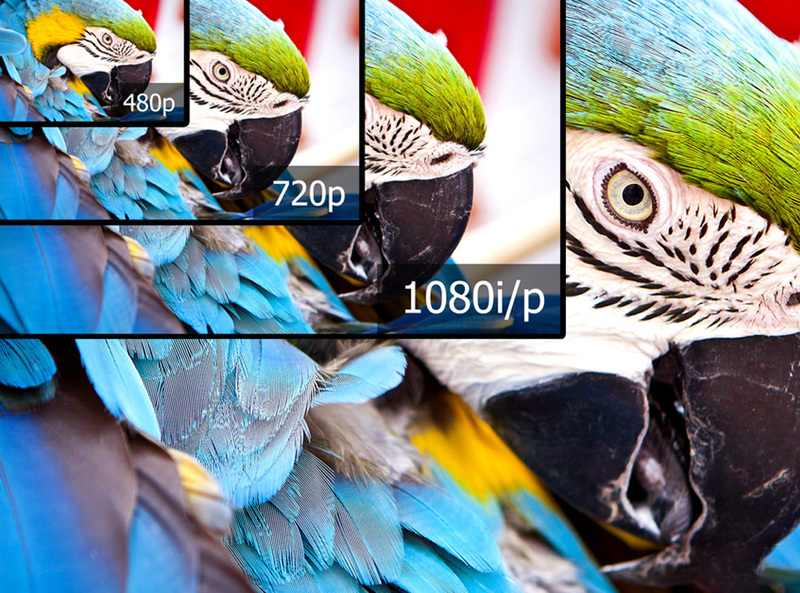 Say goodbye to multiple SKY boxes, BluRay players, and CCTV Recorders sitting under your TV's. We can install all your HD and 4K devices in one location then distribute via a single Cat6 cable which allows for full control of all your devices. Simplicity Smart AV are Smart Home specialists. From homes small to large, new and old, when you choose Simplicity AV you choose quality, professionalism, dedication, experience and above all a passion in what we do.